Thank You for Voting Us Best Fine Art Gallery on the Lower Cape! 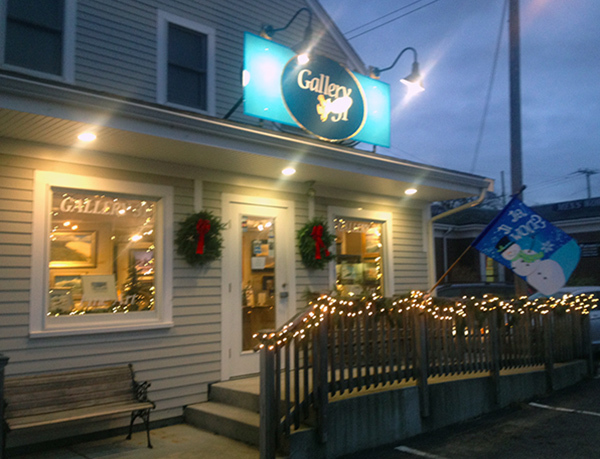 What sets Gallery 31 Fine Art apart from the other galleries in the area? The artists whose work is represented are very accomplished, their paintings are of consistently high calibre and depict a sense of place that is timeless and everlasting. Additionally, the gallery is owned and managed by a professional artist. She brings not only a curator’s perspective, but that of an artist from behind the easel. She shares insights from both sides of the spectrum, including how artists plan and execute their works of art, special techniques used, and the “story” behind various paintings. The gallery interior is full of intimate areas when one can relax and take in the fine art while viewing it in a home or office like setting. We specialize in pastel and oil and feature art by four internationally accomplished artists, as well as a cadre of local award-winning Cape artists. Works in watercolor, alcohol ink, collage, and sterling silver are also available. 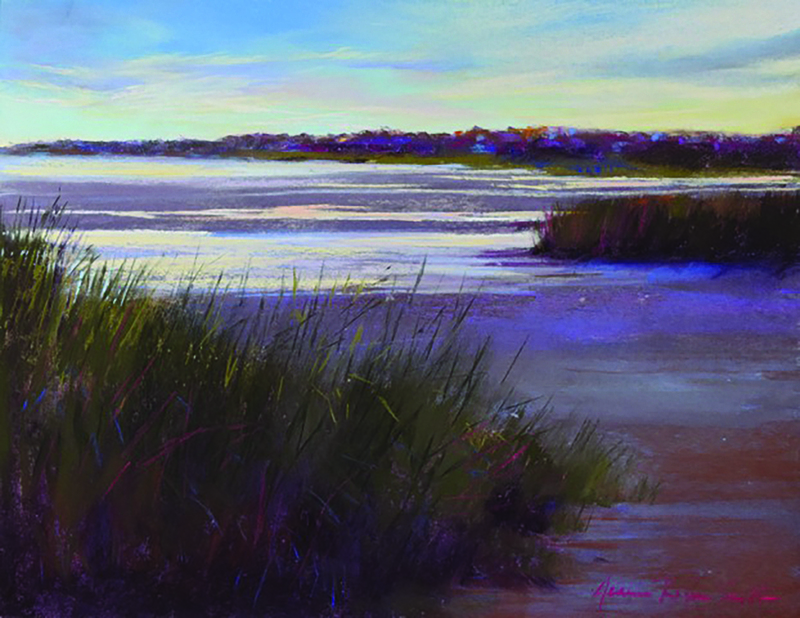 Paintings of waves, beaches, cranberry bogs, dunes — local scenes of harbors, ponds, and marshes — and classic and interpretive still life paintings are featured. Work also includes interpretive and abstract paintings. The majority of the fine art is painted in oil and pastel. Gallery 31 is proud to feature more paintings in pastel than any other gallery in the area. We are proud to represent all of our artists exclusively on Cape Cod. We encourage our guests to linger awhile, enjoy a complimentary beverage, and learn about the art, the artists, their motivation and techniques. Join our Gallery mailing list! Sign up with your email address to receive news, workshops and special offers. Our family always looks forward to visiting Gallery 31 and seeing the new work on display. There’s a friendliness at this elegant yet informal gallery matched by the quality and affordability of the art. We have found a jewel of fine art here on Main Street Square. Whether paintings done in oil, pastel, or watercolor, the art presents the land and sea of Cape Cod in beautiful, mystical ways. With prices from a hundred to several thousand, there is something for every kind of collector at Gallery 31.